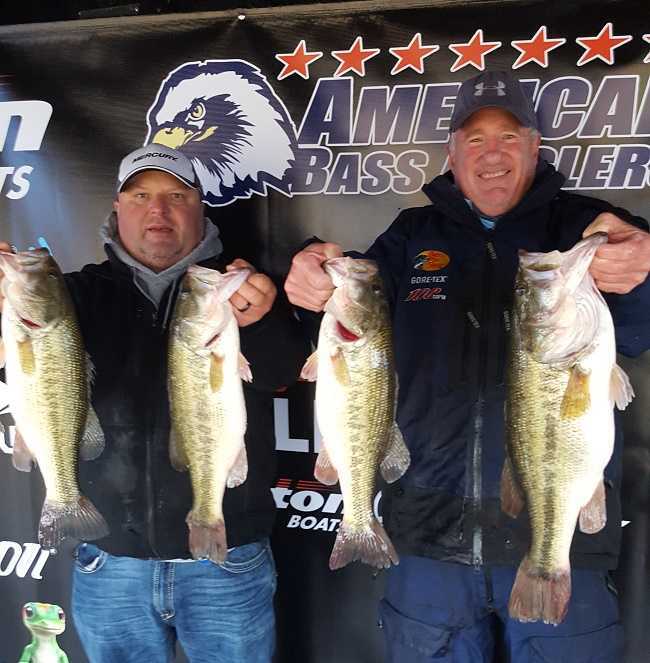 ATHENS, Ala. – The East Texas Division of the 2019 Bass Pro Shops Open Series presented by American Bass Anglers will host the 2nd event of the season on March 30th, 2019 at Lake Palestine. The competitors will launch at The Villages Resort, located at 18270 Singingwood Lane, Flint, TX 75762. Anglers may begin fishing at 6:30 a.m. or safe light. The weigh-in will begin at 3:00 p.m. Registration begins at 4:30 p.m. local time at The Villages with the tournament briefing to begin at 7:00 p.m. Friday evening. 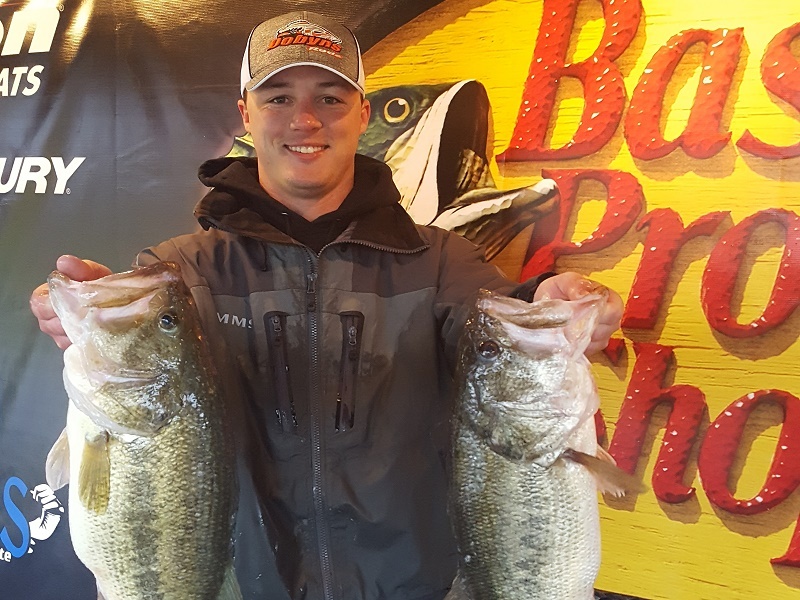 ATHENS, Ala. –Garrett Whitley of Quintan, TX won the Bass Pro Shops Open Series East Texas tournament, held February 9th on Cedar Creek. Running out of Log Cabin, Whitley caught five-bass weighing 24.44-pounds with a 7.22-lb kicker. 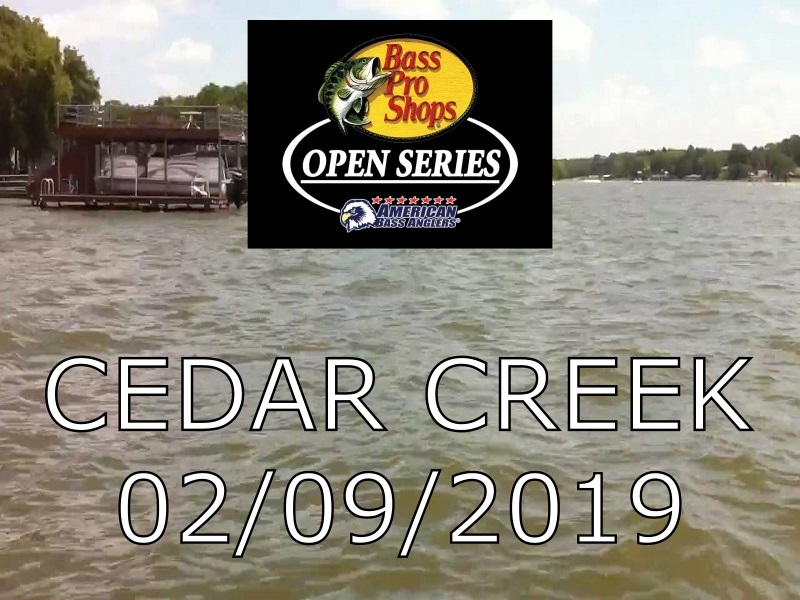 ATHENS, Ala. – The Texas East Division of the 2019 Bass Pro Shops Open Series operated by American Bass Anglers will open February 9 2019, on Cedar Creek in Malakoff, TX. 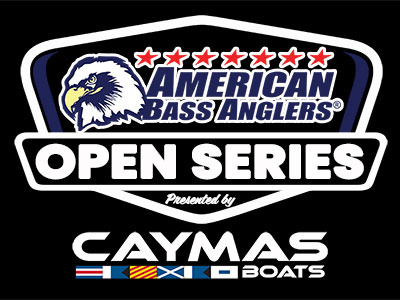 The competitors will launch at Log Cabin Boat Ramp, 13603 Alamo Rd, Malakoff, TX 7514. Anglers may begin fishing at 6:45 a.m. or safe light. The weigh-in will begin at 3:00 p.m. Registration begins at 4 p.m. local time at Log Cabon Boat Ramp with the tournament briefing to begin at 7:00 p.m. Friday evening. 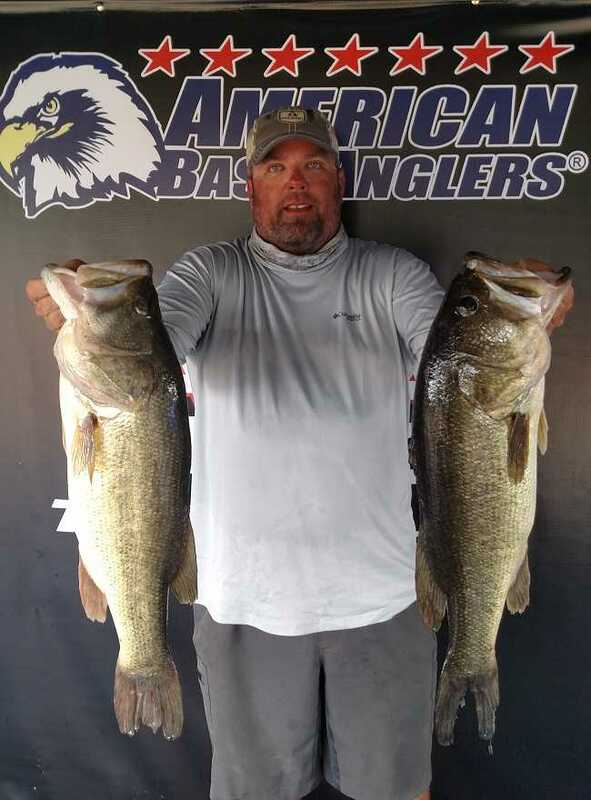 ATHENS, Ala. – Brian Gambill of Sachse, TX won the American Bass Anglers Open Series East Texas Division, held Sept 7th on Toledo Bend. Consistency is key to staying on top and Brian has found himself there 3 times in the last 3 years winning an event in each of them. The 2-time AOY landed another victory on Saturday at the 4th divisional event before the area championship, placing himself in contention to claim yet another at Lake Texoma next month. His bag of five-fish came across the scales early during weigh in at 18.20-lbs and held up for the win. Gambill walked away with a winning check for $5000.00. 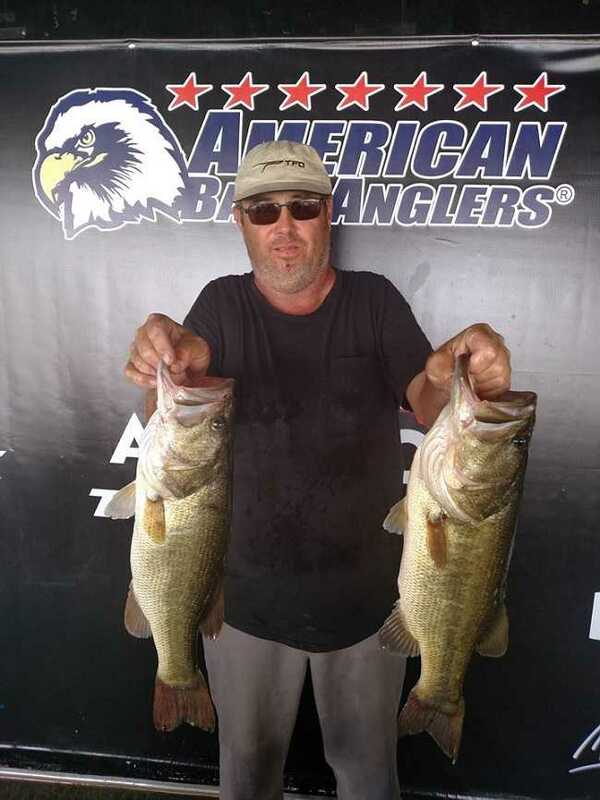 ATHENS, Ala. – Russell Lee of Sachse, TX won the American Bass Anglers Open Series East Texas Division, held June 30th on Lake of the Pines, TX. Russell came across the scales early during weigh-in, hauling a heavy bag with excitement. His bag of 5 fish, two of which were both over 7 pounds provided a total weight of 26.71. His largest of the two weighed in at 7.69 pounds. Lee walked away with a winning check for $5000.00, and he will be receiving an additional $1000 in contingency from Mercury Marine thanks to his brand new, one-week-old Mercury 4-stroke motor. ATHENS, Ala. – Todd Pierce of Tyler, TX won the American Bass Anglers Open Series Texas East Division, held March 24th at Lake Palestine. Running out of Flint, TX, the 70-boat field left at 7:00 AM. For the boaters, 14 places were paid out and it took 11.06 pounds to make the cut. 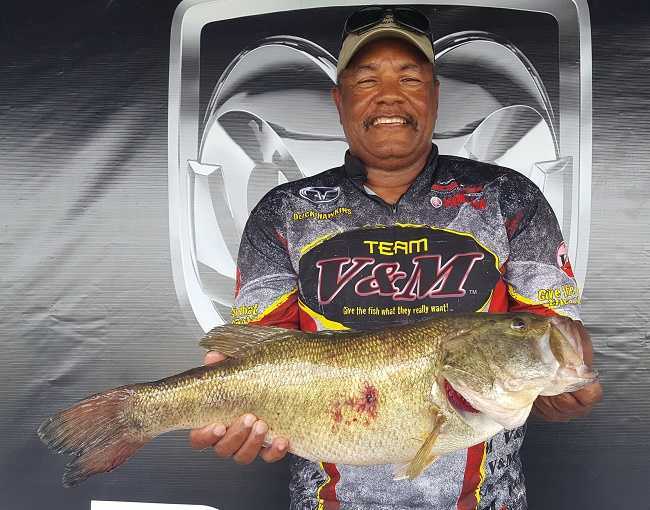 Pirce caught a five-fish limit weighing 23.70 lbs with a healthy 6.04-pound kicker. For the boater division victory, he took home a check for $5000. 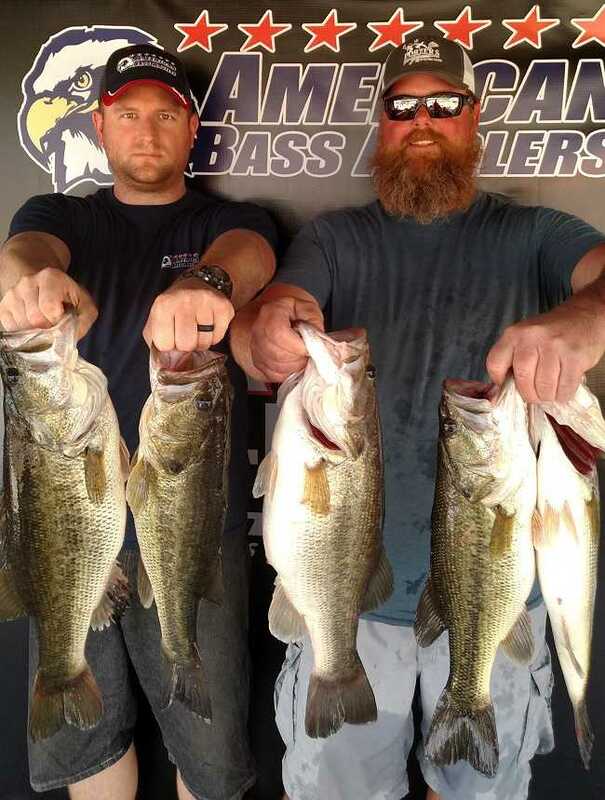 ATHENS, Ala. – The East Texas division of the American Bass Anglers Open Series will hold its second event of the 2018 season on March 24thth just outside of Tyler,TX. The weather has been beautiful, and things could be setting up for a dynamite day on the water. The competitors will launch at The Villages Marina located at 18270 Singingwood Lane, Flint, TX. Anglers will begin fishing at safe light with the weigh-in starting at 3 P.M. Onsite registration and check in will be from 4:30 PM – 6:30 PM Friday March 23rd at The Villages. 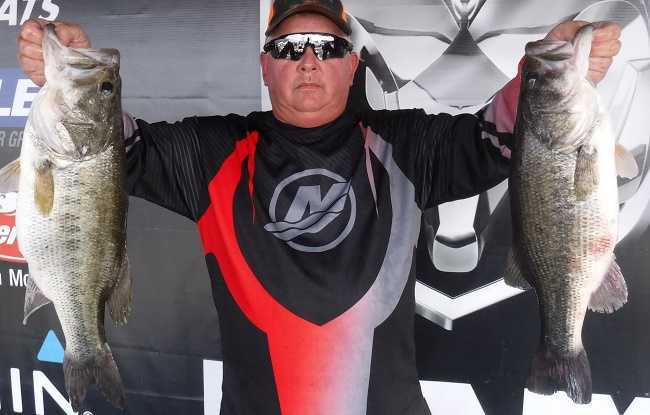 ATHENS, Ala. – Randy Brewer of South Lake, TX won the American Bass Anglers Open Series Texas East Division, held February 3rd at Cedar Creek. Running out of Log Cabin, TX, the 67-boat field left at 0644 AM for the boaters, 13 places were paid out and it took 10.38 pounds to make the cut. Russell Lee of Sachse, TX won the American Bass Anglers Ram Truck Open Series Texas East Division, held September 16th, 2017 at Cedar Creek. Running out of Log Cabin Public Ramp near Malakoff, TX the 51-boat field left at 6:44 AM. For the boaters, 10 places were paid out and it took 13.09 pounds to make the cut. Joel Hawkins won the American Bass Anglers Ram Truck Open Series Texas East Division, held June 17th at Lake Bob Sandlin. 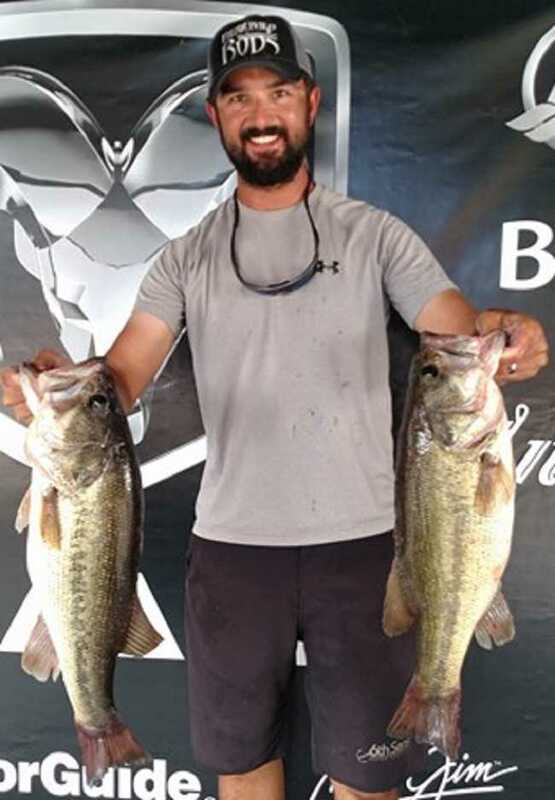 Nick LeBrun Of Bossier City, La won the American Bass Anglers Ram Truck Open Series Texas East Division, held May 20th at Lake of the Pines. 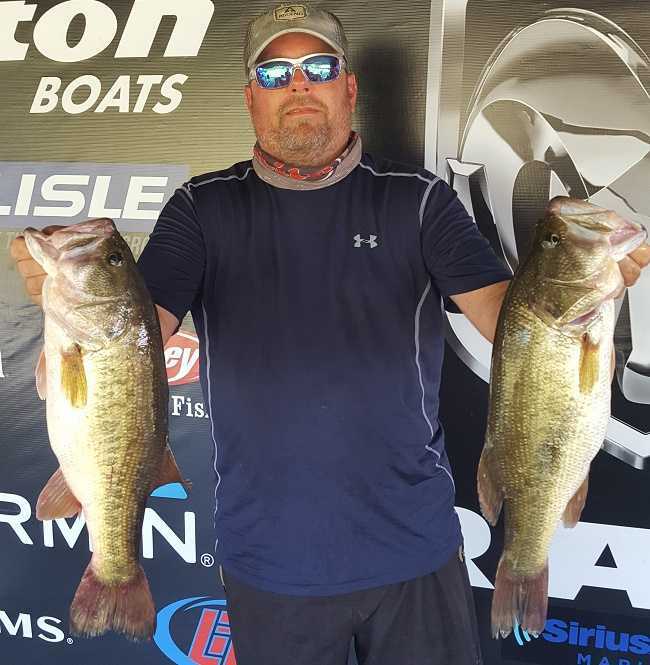 Michael Allen of Bogata, Texas won the American Bass Anglers Ram Truck Open Series Texas East division tournament, held March 18th on Lake Palestine, TX. ATHENS, Ala. – The Texas East division of the Ram Truck Open Series will hold its first event of the season on March 18th, 2017, on Lake Palestine near Corsicana, TX. The competitors will launch at The Villages Marina located at 10411 US-287, Corsic ana, TX. 75109. Anglers may begin fishing at safe light. The weigh-in will begin at 3 p.m. Registration begins at 4 p.m.Friday March 17th at The Villages Marina. ATHENS, Ala. – Area 7 of the Ram Truck Open Series will hold its final event of the season on October 29th and 30th 2016, on Lake Texoma near Denison, Texas. The competitors will launch at Highport Marina, located at 120 Texoma Harbor Dr. Pottsboro, TX. 75076. Anglers may begin fishing at safe light. The weigh-in will begin at 3 p.m. Registration begins at 4 p.m. on Friday October 28th at Highport Marina. To register for this tournament call (256)232-0406, ext 5. 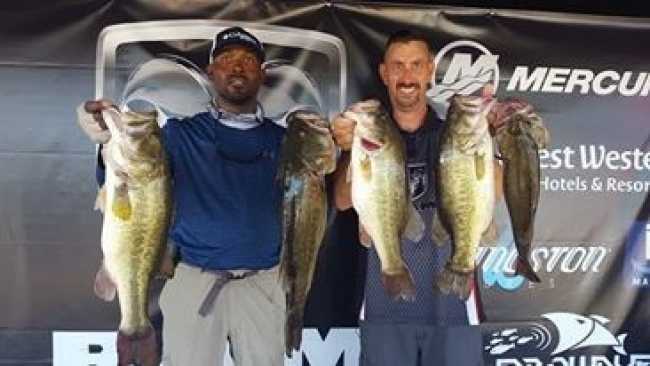 Anthony Jones of Irving, Texas won the American Bass Anglers Ram Truck Open Series Texas East Division tournament, held July 30th, 2016 on Lake Palestine.